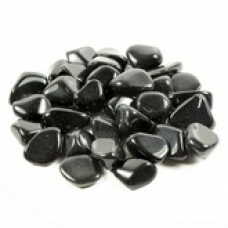 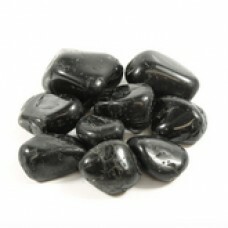 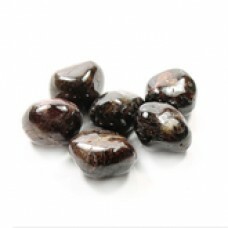 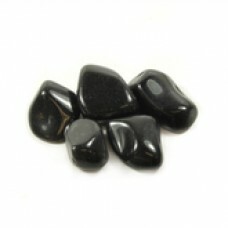 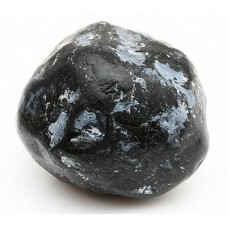 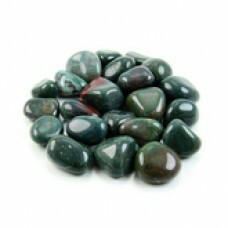 Apache Tears Obsidian tumbled crystal Apache Tears is a gentler form of Obsidian, tra.. 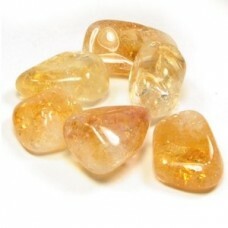 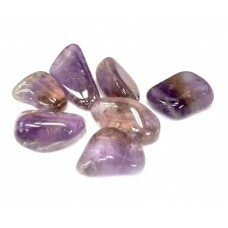 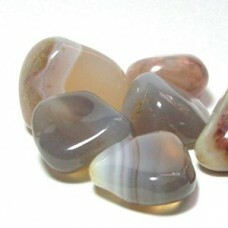 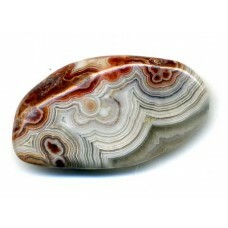 Banded Agate tumbled crystal Uplifting yet calming with a stabilizing influence. 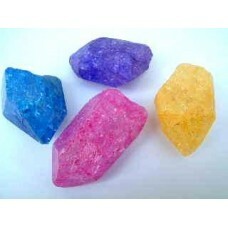 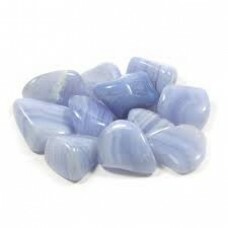 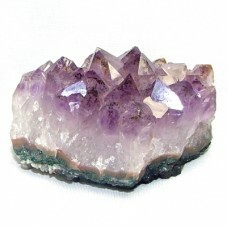 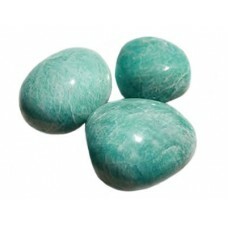 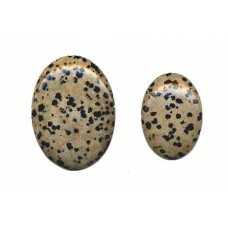 Helpful in treatin..
Blue Lace Agate Tumbled Crystal Blue lace agate is one of the rarest and most popular of the agates..